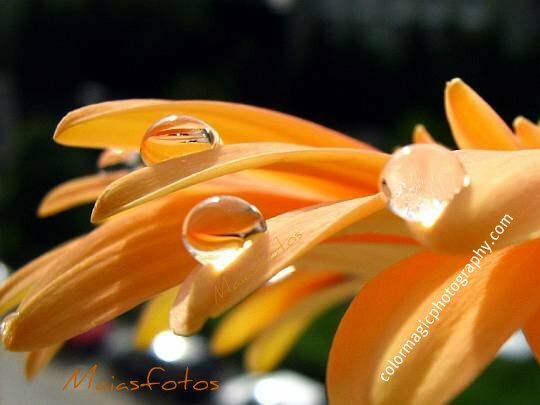 Beautiful image of the drops upon the petals. 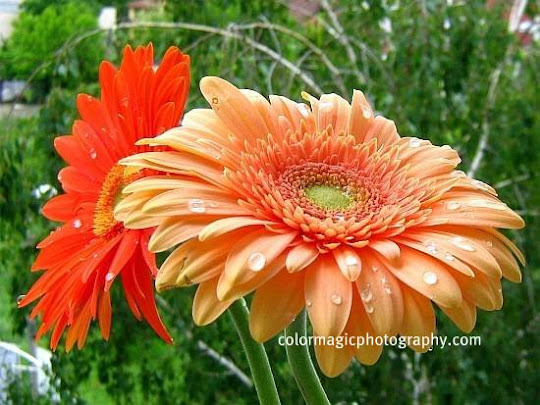 This flower is one of the prettiest nature offers. beautiful!!! The water, the colors, the perspective...Love them all!